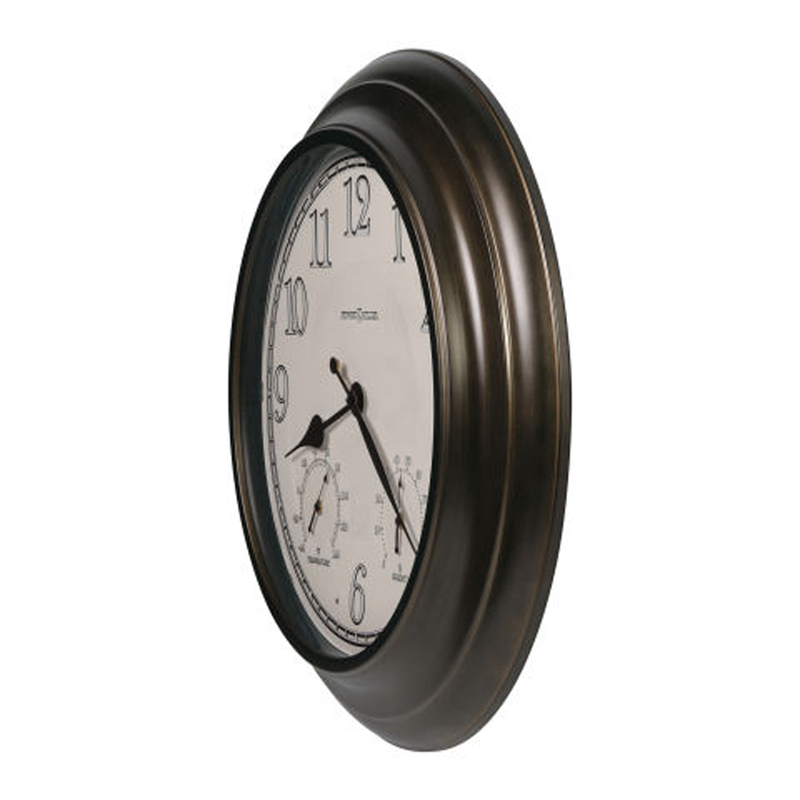 This handsome 24.25″ diameter metal wall clock is 3.25″ deep and features an oil-rubbed bronze finish. The white dial is highlighted by silver Arabic numerals outlined in black, a thermometer for temperature, a hygrometer for humidity, and black hour and minute hand. 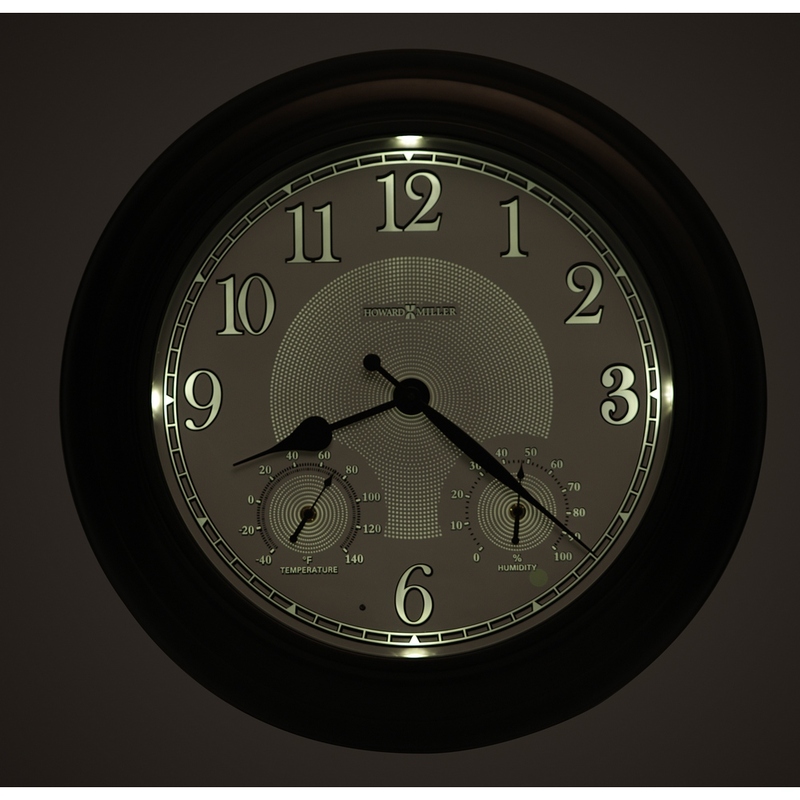 Four LED lights illuminate the dial when it gets dark for easy night time viewing. Light sensor automatically activates the lights in the dark and turn them off in the light. Quartz, battery-operated movement requires one AA and four D sized batteries (not included). 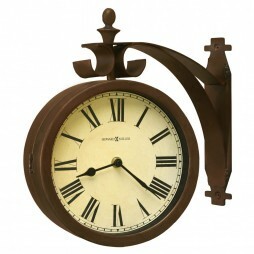 This is a beautiful large wall clock with an elegant charm. The Auguste Verdier has a beautiful classic cream, black and gold tone dial. 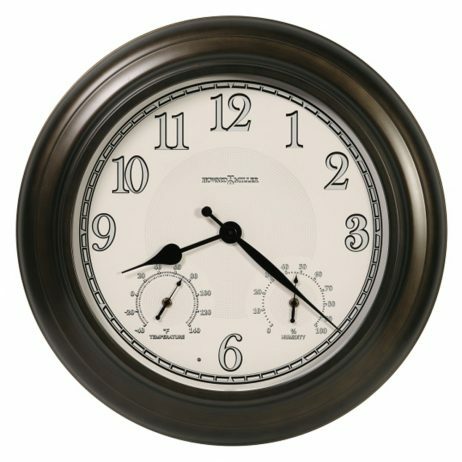 The dial is beautifully accented by a pair of elegant clock hands and has a distinctive mark of the clockmaker himself. This clock also has quartz,battery-operated movement.The features of this clock were beautifully crafted with stunning intricate details. This will make a lovely addition to any walls of your home. 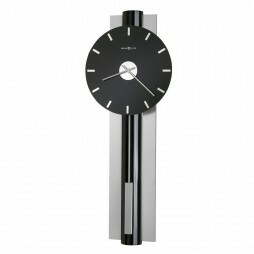 This timepiece also works with any decor. 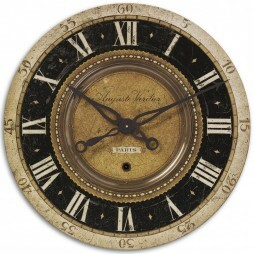 This large decorative wall clock is also perfect to add to any interior with a classical or antique look.